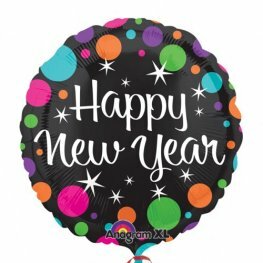 Happy New Year Anglez 15 Inch 38cm x 15 Inch 38cm Wholesale Helium Foil Balloon. 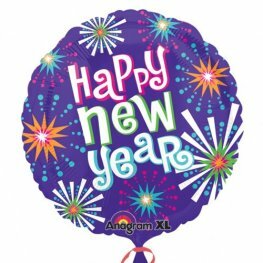 Anagram Bright New Year 21 inch 53cm Wholesale Helium Foil Ballon. 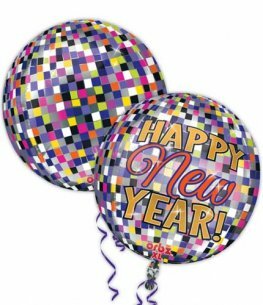 Anagram Happy New Year Colorful Dots 21 inch 53cm Wholesale Helium Foil Balloon. 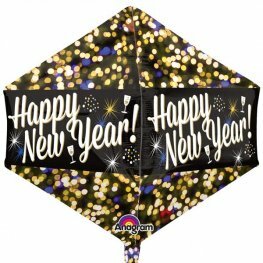 Happy New Year Elegant Celebration Jumbo 28 Inch 71cm Wholesale Helium Foil Balloon. 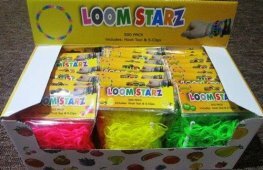 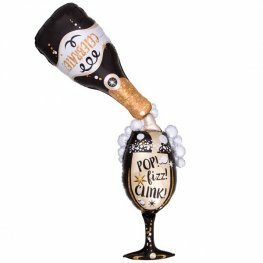 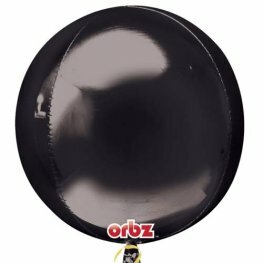 Time For Bubbly 34 Inch 86cm x 70 Inch 177cm Wholesale Multi Foil Balloon. 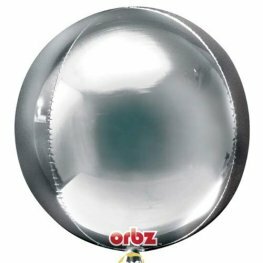 Silver Colour Orbz 15 inch 38cm x 16 inch 40cm Wholesale Helium Foil Balloon. 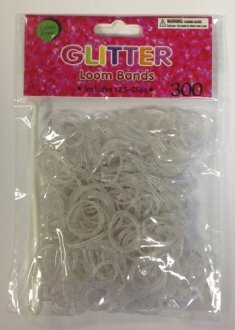 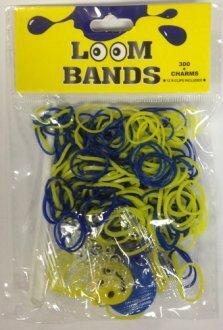 X3 Per Pack. 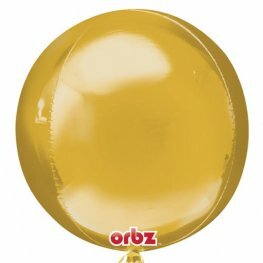 Gold Colour Orbz 15 inch 38cm x 16 inch 40cm Wholesale Helium Foil Balloon. 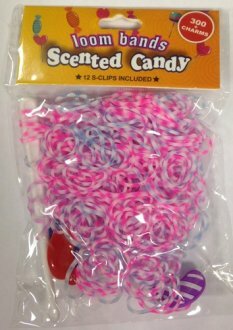 x3 Per Pack. 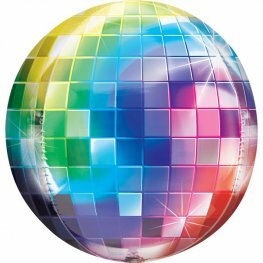 Multi Coloured Disco Ball Orbz 15 Inch x 16 Inch Wholesale Helium Foil Balloons. 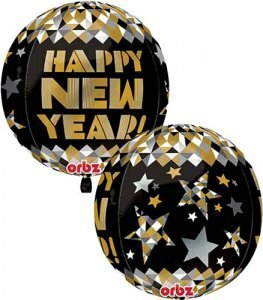 Anagram Happy New Year Gold Orbz 15 inch Wholesale Helium Foil Balloon. 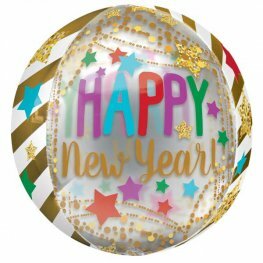 Gold Streamers And Stars Happy New Year 15 inch 38cm x 16 Inch 40cm Wholesale Helium Foil Balloon. 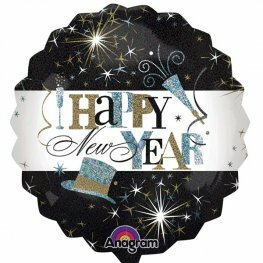 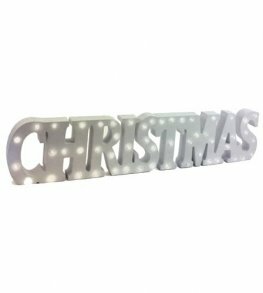 Anagram Happy New Year Disco Ball Orbz 15 Inch 38cm x 16 Inch 40cm Wholesale Helium Foil Balloon.